Internet is full of material about the famous F-14 Tomcat shooting down MIG-23's in Libya, so we only felt right of doing such theater for Falcon 4. 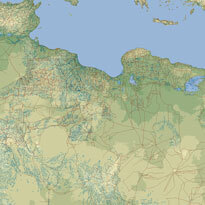 No more people have to fake scenarios for Libya, no they can use the real geographic terrain to do so. Campaign is fictional with US only having carrier groups on the ocean and Libya having all kinds of Soviet equipment on their country. 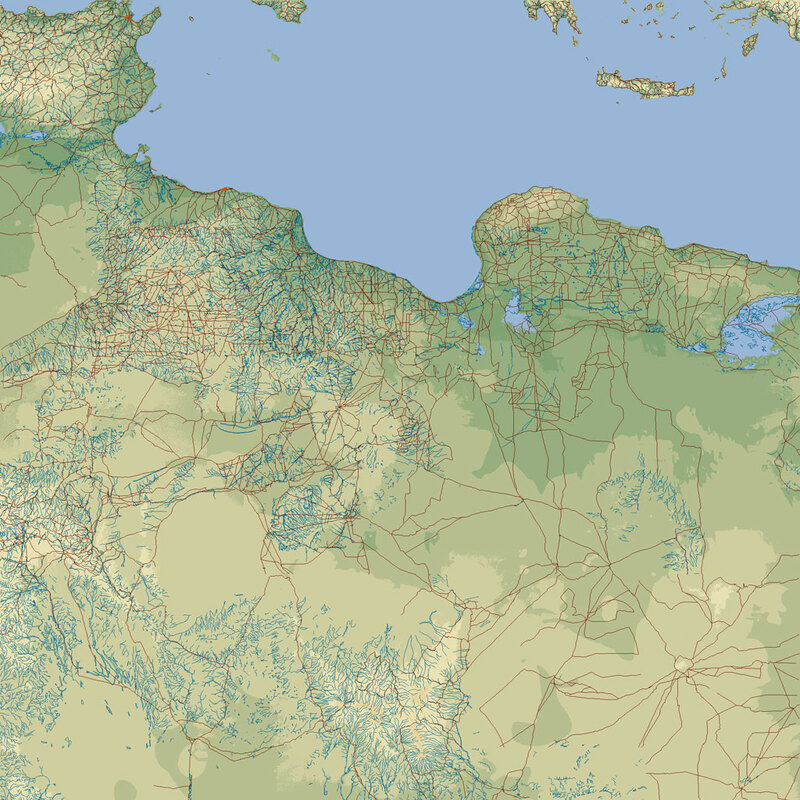 Because of Falcon 4 campaign engine, we had to make the neighboring country for Libya to be allied side, which Libyans then attack as there is no stopping it.